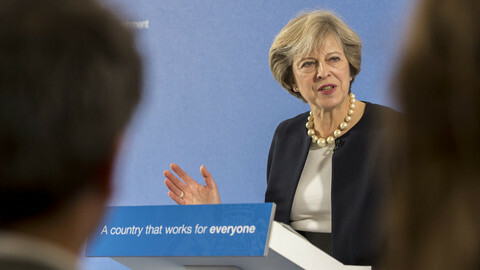 British prime minister Theresa May has reiterated that the UK will guarantee the rights of EU citizens living in the UK only if British citizens are afforded the same rights in other EU countries. “I intend to be able to guarantee their rights. 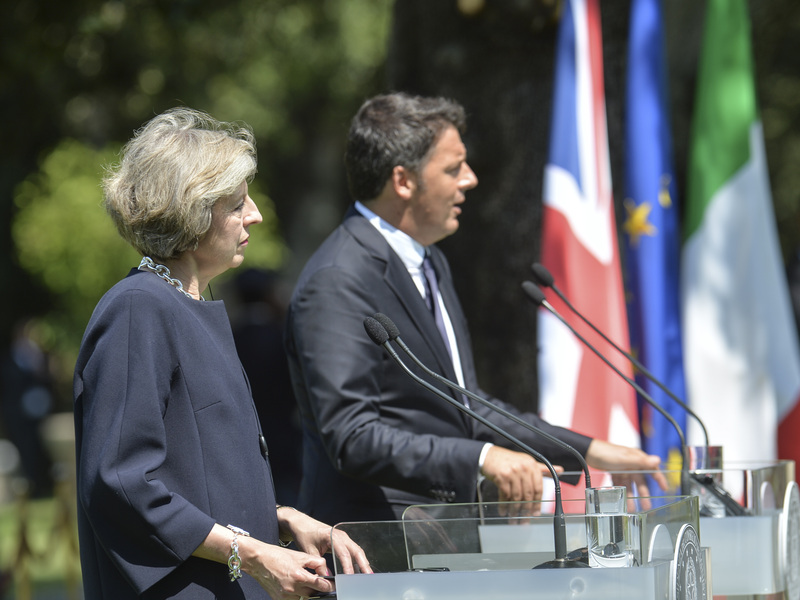 The only circumstances in which that would not be possible would be if the rights of British citizens living in other EU member states were not guaranteed," May said on Wednesday (27 July) at a press conference with her Italian counterpart Matteo Renzi in Rome. 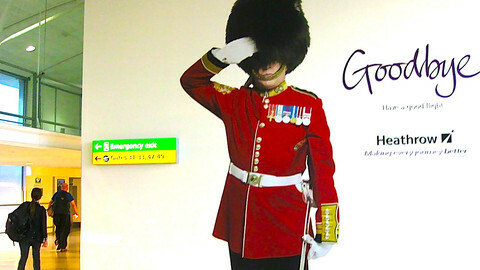 The protection of EU citizens residing in the UK is important for Italy, as 600,000 Italians live in Britain, according to figures by the Guardian newspaper. May visited Berlin and Paris last week, as she prepares the UK's exit negotiations from the EU. Both German chancellor Angela Merkel and French president Francois Hollande told May last week that the UK could only gain continued access to the single market if it agreed to freedom of movement from the EU, one of the core pillars of the bloc. 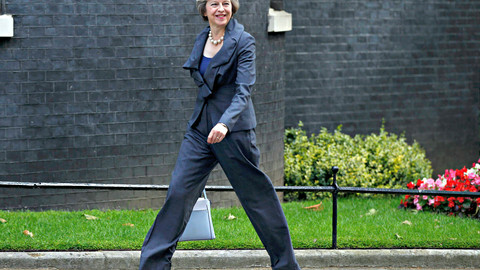 May is not expected to launch the official talks before the end of the year. Renzi urged May to give a "clear timeline" on the UK's exit from the bloc, as uncertainty hurts other EU members. "It's important to have a vision and precise timeline for the process," Renzi said. The Italian prime minister has been facing a challenge by the anti-euro Five Star Movement, putting his accommodating style towards Britain under strain. Renzi suggested Britain should face the consequences of its decision, otherwise it would represent a credibility problem for others. The new British foreign minister and former Leave campaigner Boris Johnson is to travel to Paris to meet his French counterpart on Thursday, who denounced him as a liar recently. 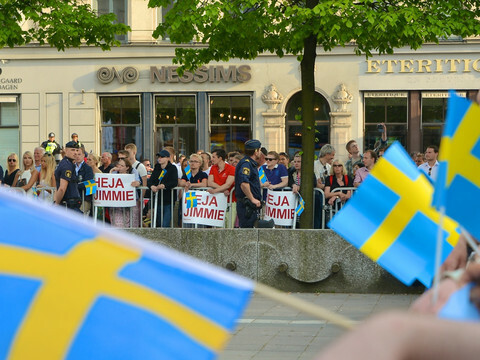 On the day of his appointment, Johnson was booed by some members of the crowd at the French ambassador’s residence at the Bastille Day celebrations. Although Johnson is not in charge of Brexit talks, his visit to Paris comes at an especially important time. Paris has become an even more important interlocutor as the EU Commission appointed former French commissioner Michel Barnier as its lead EU negotiator. 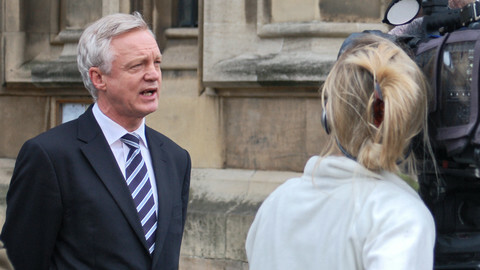 Barnier is expected in London as a tough negotiator, especially when it comes to allowing UK-based banks to operate in the eurozone and maintain full access to the single market. 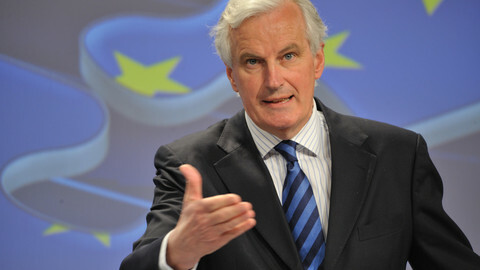 Barnier was in charge of the internal market during his spell as commissioner. Meanwhile, a senior Deutsche Bank manager has already suggested his bank has a "competitive advantage" because it has centres in both London and Frankfurt. Fears among UK-based banks grow that they will not have access to the single market or eurozone countries, unless they move their headquarters to the continent. The bank's Chief Executive Officer John Cryan was quoted by Bloomberg as saying: "If our eurozone clients in particular increasingly want us to be facing them from locations within the eurozone, if that proves to be the case, then we’re reasonably well positioned because our head office and home is in the centre of the eurozone." The UK prime minister will test Brexit waters during talks with Merkel and Hollande on her first foreign visit. The UK's Brexit negotiator suggested EU nationals' rights to stay in Britain may not be guaranteed if there is a rush in new arrivals. British leader Theresa May has said free movement of EU workers to Britain cannot continue as in the past, while visiting Slovakia and Poland on Thursday. The British prime minister concluded the Tory party conference in the UK by pledging to regain control of immigration and by taking a swipe at pro-EU elites. A team of 60 lawyers are offering EU citizens free legal advice. Last year, UK nationals made the most queries compared to other EU nationals.